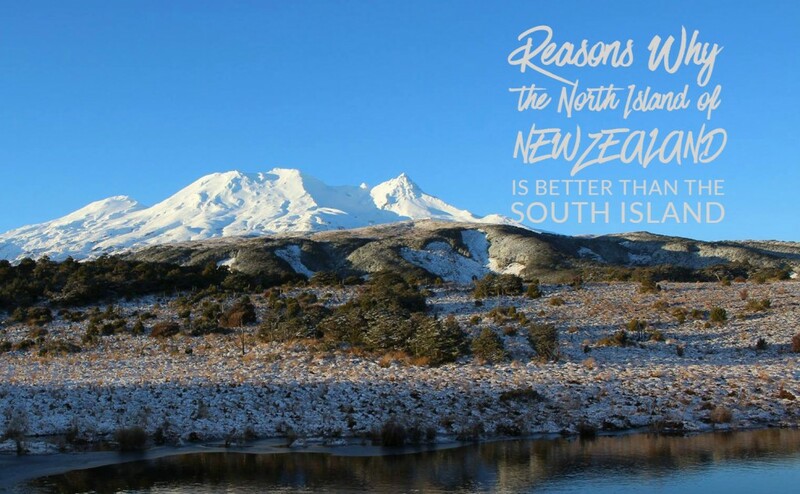 The North Island is closer to the equator which is great for being able enjoying the lakes and beaches all year round. The South Island is located much closer to the South Pole which is why it makes such a great base for Antarctic exploration. If, like us, you are a winter visitor then you get to enjoy cold skiing during the day and spring like conditions once you descend the mountain in the evening. We are winter chasers following the snow from the top of the globe to the bottom in an annual migration that is based on an adrenaline fueled lifestyle. When most people think of going to New Zealand skiing they think of the South Island which may make you wonder why we picked Mt Ruapehu on the North Island to host our courses. 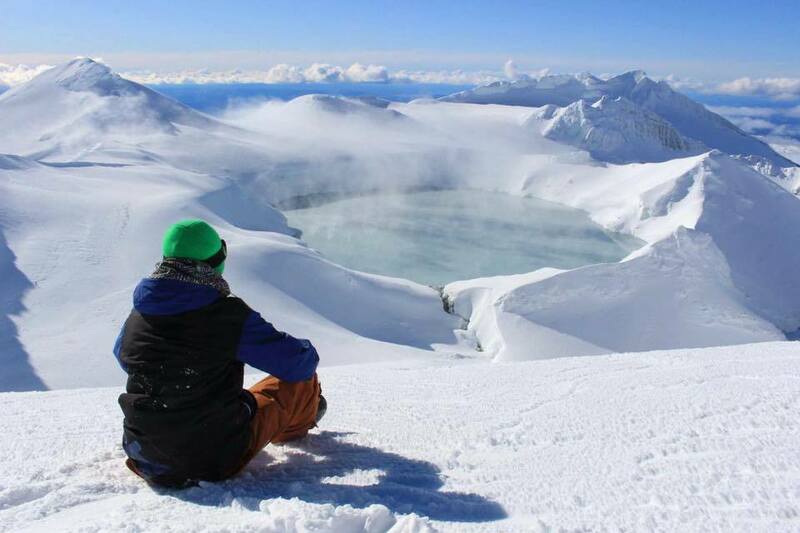 The area is comprised of 2 ski fields Whakapapa and Turoa located in the Tongariro National park and it is located in the centre of the North Island and that means it gets more snowfall than most South Island ski resorts. 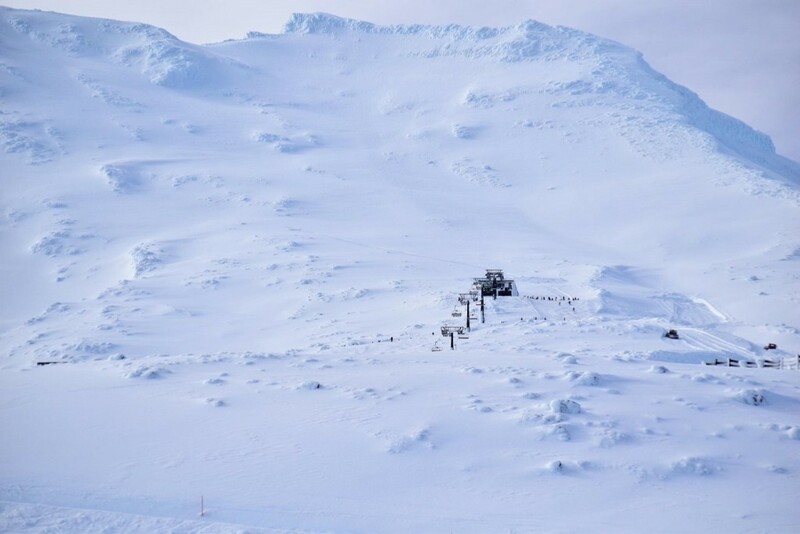 As there is more snow it means that, on average, Mt Ruapehu’s slopes have a deeper snowpack allowing for a longer season than any of New Zealand other ski fields. Ticket To Ride – Mt Ruapehu Tour from TTR Group on Vimeo. The North Island’s skiing is much higher than on the South Island, guaranteeing the snow quality all season. As the snow is good the riding is also good and can match if not better any resort on the South. As there is less competition in the area the North resorts have focused their spending on infrastructure which has resulted in better lift systems especially in Whakapapa and Turoa. With the extra snow these resorts get they are able to produce some of the best parks in Australasia. These parks attract the world’s best riders who come to perfect their tricks when the Northern hemisphere is closed for the summer. On the North Island you will also the biggest ski area, Whakapapa 550 Hectares and the biggest descent, Turoa 722m. HAZ & GAZ NZ from ZION WETSUITS on Vimeo. Surfing in New Zealand is pretty amazing, with bigger and more consistent waves than the UK offers. There are twice as many surf spots on the North Island than the South which means there is more chance you’ll find an uncrowded break that suits you. Unlike in the UK, North in New Zealand means better weather and means you’ll be riding in your shorty or even your boardies. Geographically New Zealand is one of the last places in the world and without the aeroplane it’s unlikely that we would be heading there every winter. The North Island is the most accessible as it has more international airports and better transport links throughout the Island. 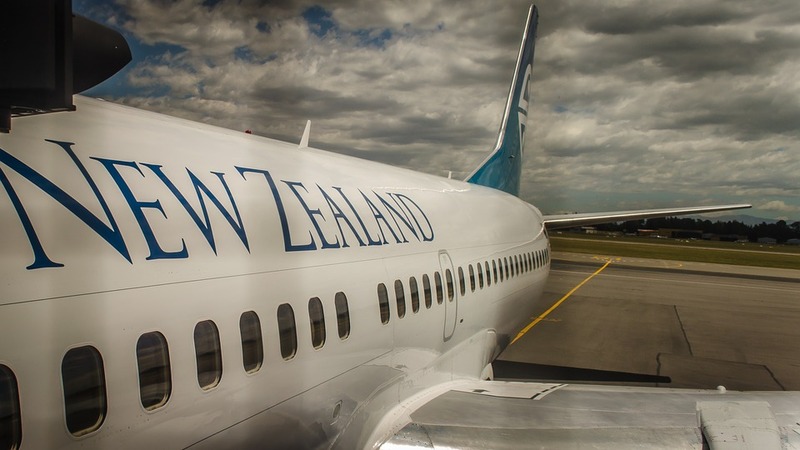 For the most frequent flights and best prices you should consider flying into Auckland and Wellington. It is claimed that the South has more dramatic scenery than the North and we won’t argue with that. However, the North is home to much more. To put it into cinematic terms, Peter Jackson filmed the epic journey of Bilbo in the mountains of the South, but the beautiful green Hobbiton in the North where the culture and people are. Hobbiton is now a tourist attraction that you can visit. 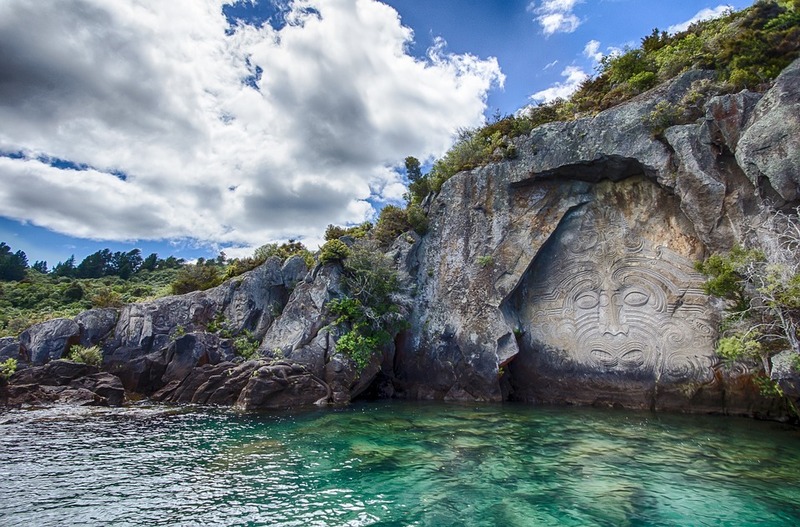 Much of the existing Maori culture can be found on the North Island and one of the best spots to soak up the tradition of the indigenous New Zealanders is at the tribal meeting grounds that are located across the North Island. If you’re into city life and modern living then you will find an abundance of this on the North Island. One of these is Auckland the most northerly city in NZ it also boast the largest population with over 75% of the entire county living there, it must have something to do with the weather? There are plenty of other buzzing mini metropolises on the North Island for you to get your urban fix. 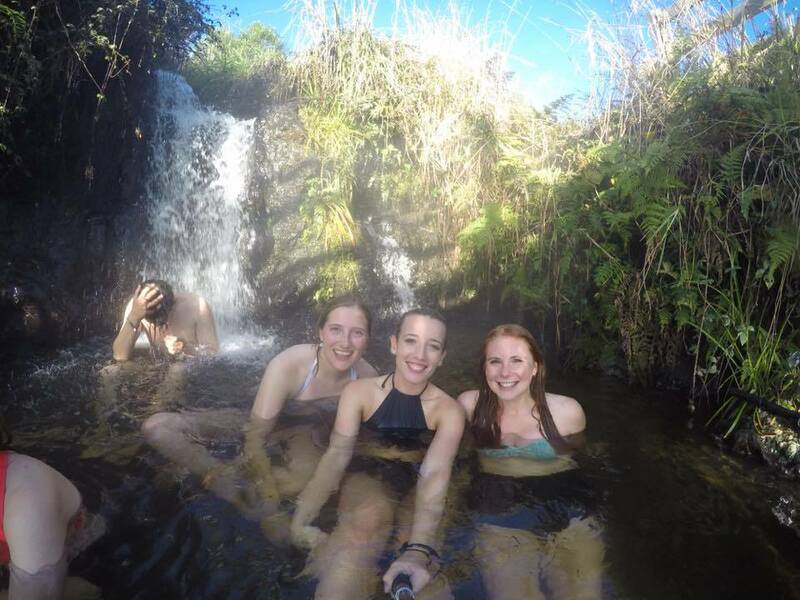 Yes we mean volcanoes and hot springs both of which can be found in abundance along the central spine of the North Island. The two main hot spots are Rotorua and Taupo. Taupo is the region you will find Mt Ruapehu, New Zealand’s largest active volcano as well as “Mount Doom”. If you are in the area you should visit Orakei Korako a place of spectacular thermal activity. There are also loads of hot pools, fed by springs heated by the volcanic activity, that may or may not bring you health benefits. If you are interested in spending a winter training to be a ski or snowboard instructor or improving your technique then check out our New Zealand Courses. This entry was posted in Mt Ruapehu, NZSIA, ski, Snowboard and tagged newzealand, Ski and Snowboard Show, Ski Instructor, Ski Season, snowboard, winter. Bookmark the permalink.